This 14-song Halloween playlist is guaranteed to liven up any Halloween party. 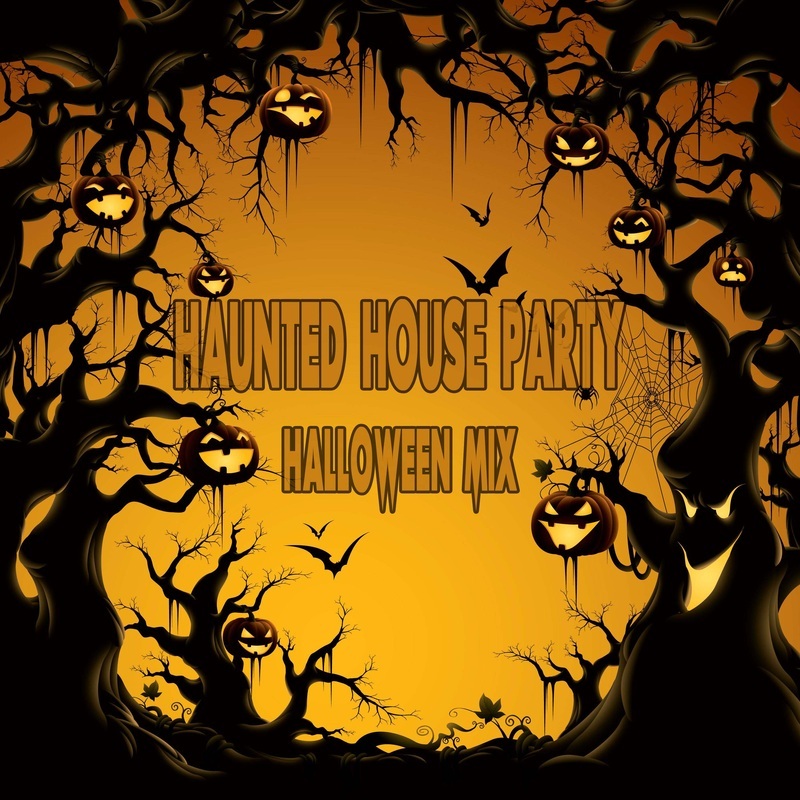 From classic hits to nontraditional jams, this collection of tunes is sure to put everyone in the trick and treat mood. Pre-order Haunted House Party Halloween Mix and we'll send you A Double-Stuffed Halloween now to enjoy while you wait.